Rising Irish road racer Raymond Casey will make his debut at the 2019 Isle of Man TT Races. 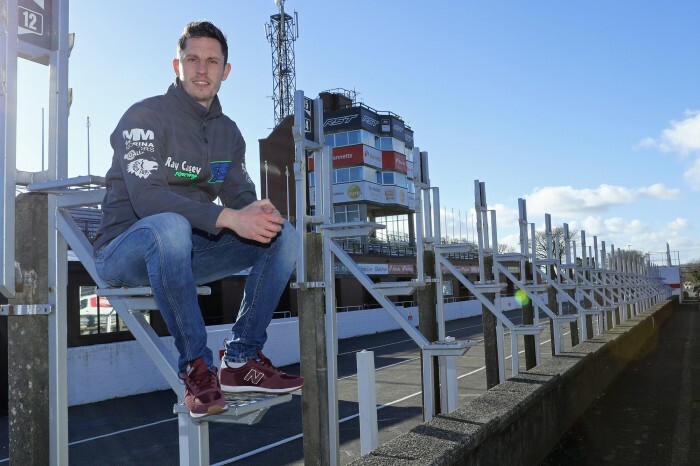 The 34-year old, the first rider from Cork to compete at the TT since Mike O Connor in 1992, will compete in the two Monster Energy Supersport TT Races. “I feel that this is the time to make my TT Races debut. I’ve really enjoyed competing on the roads to date but the Isle of Man TT is a huge challenge and one that I’m not underestimating. My visit to the Isle of Man this weekend was great and I’ve already had really good insight from the Rider Liaison Officers Johnny Barton and Milky Quayle,” said Casey.